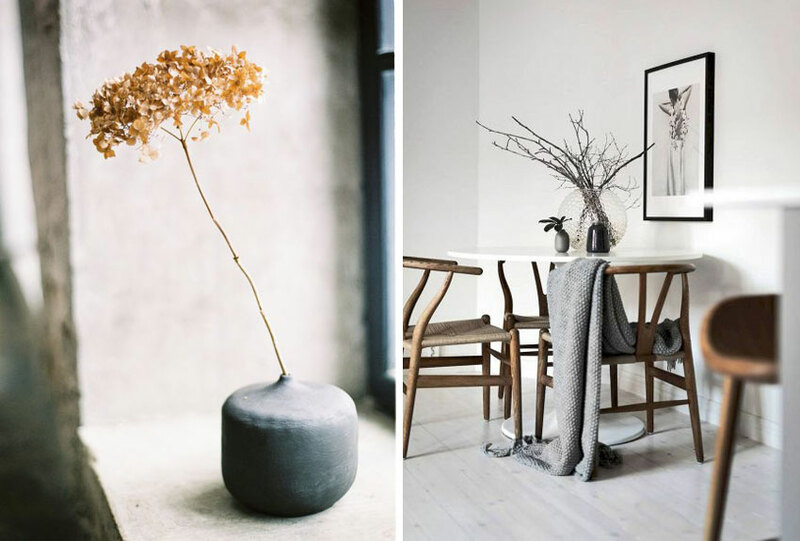 Following on from our Slow Living and Less is More ethos for 2019 (as talked about in this post) today we’re introducing you to our interpretation of the Japanese philosophy you may or may not have heard of before – Wabi Sabi. In a time where everything is digitally manipulated, generic, obvious and seemingly “perfect”, we invite you to join us in exploring a world-view where minimalism, consciousness and mindfulness culminate in “a perspective that celebrates the imperfect, the impermanent and the incomplete”. Roughly translated Wabi means “simplicity” and Sabi means “beauty of age and wear”. 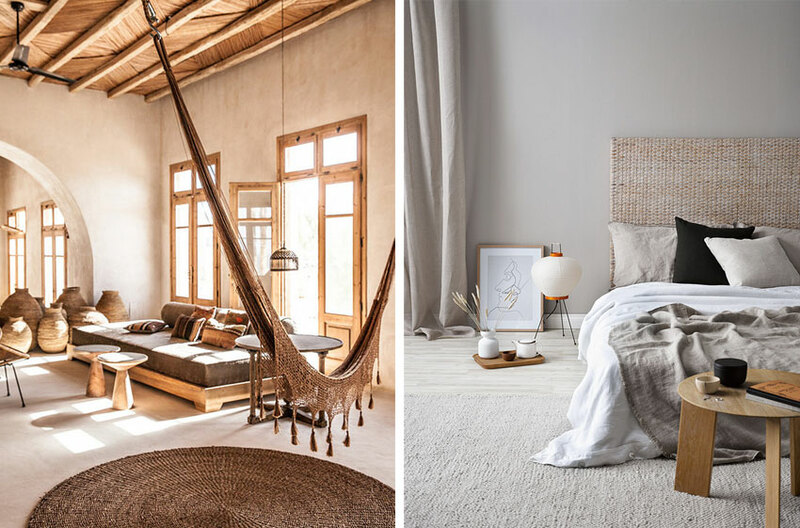 Incorporating the Wabi Sabi lifestyle into your home is quite easy to do, and these 6 tips will help get you started…. 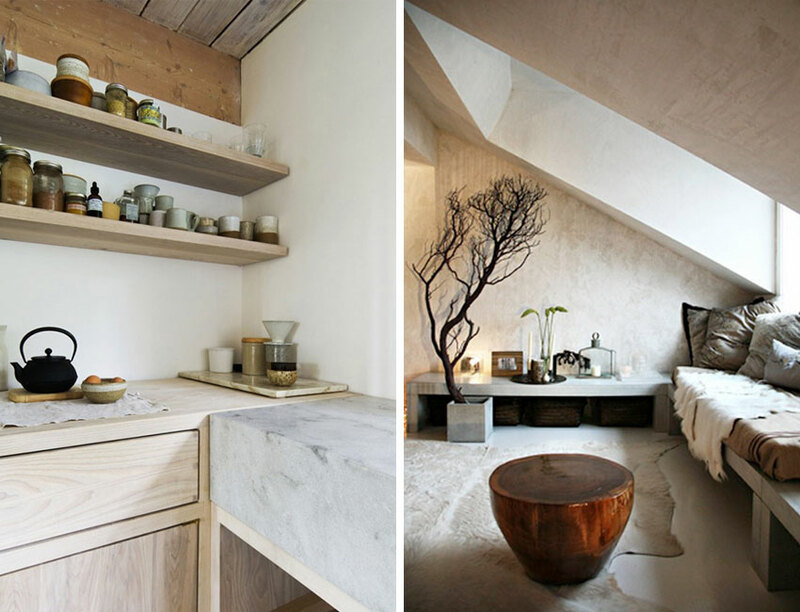 Incorporate irregular, hand-thrown ceramics, rough linens and rustic wooden furniture. 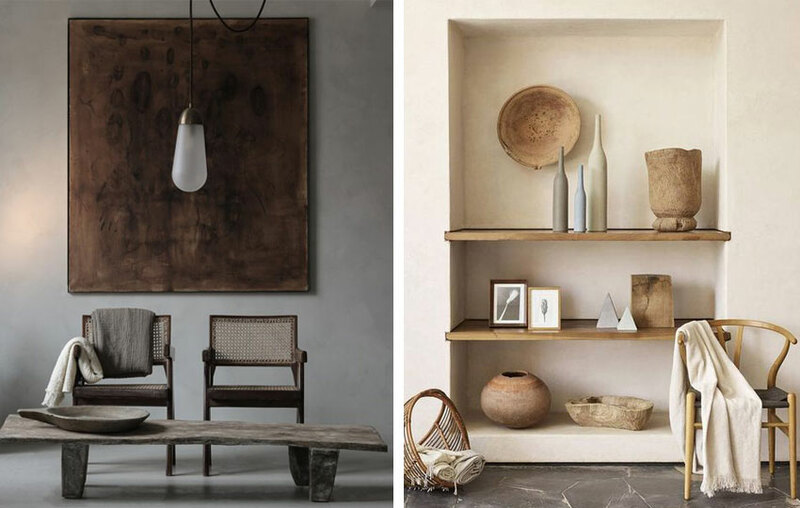 Wood, glass, rattan, pottery, natural stone, concrete and marble all add stunning texture and interest to a space. It doesn’t have to be a gorgeous floral arrangement or even a trendy indoor plant. 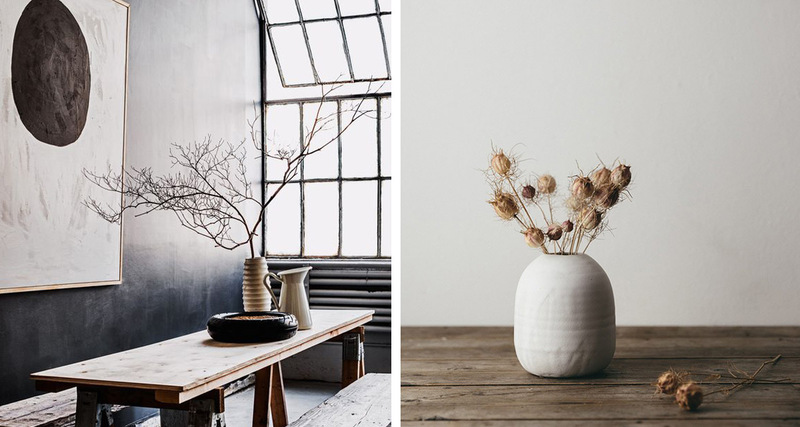 A simple branch or reed in an obscure, organic vessel is all you need to achieve the look. 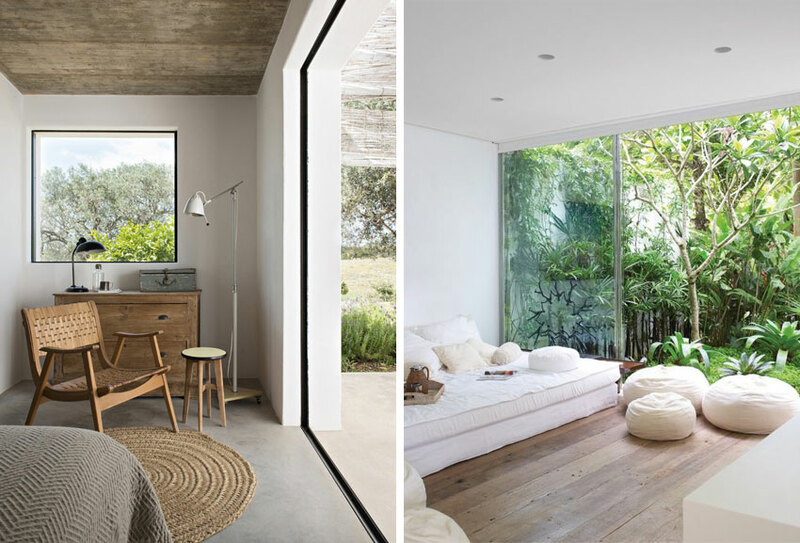 Ensure you have a quiet, clutter-free space in your home where you can unwind, relax and reflect. Think clay, sand, raw umber and off-whites. 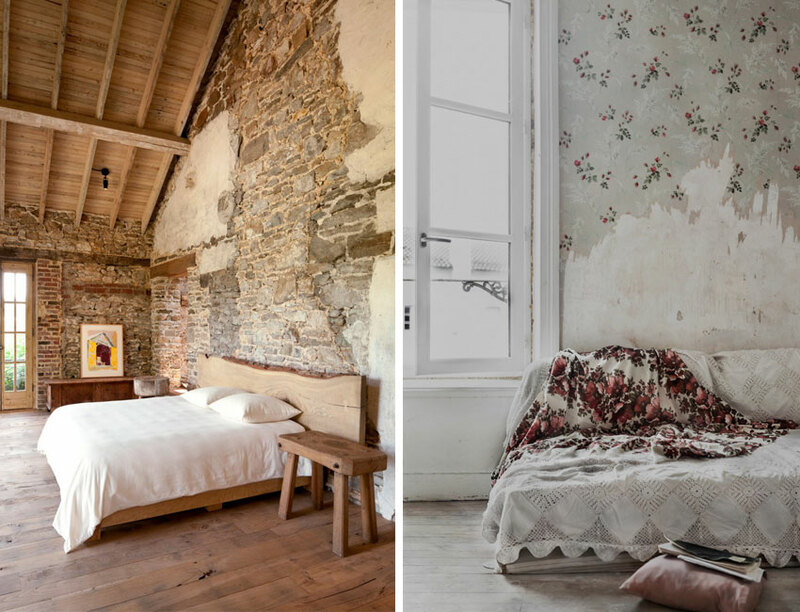 Chipped porcelain, peeling paint, exposed brick, textured walls, worn fabric – accept it and embrace it.